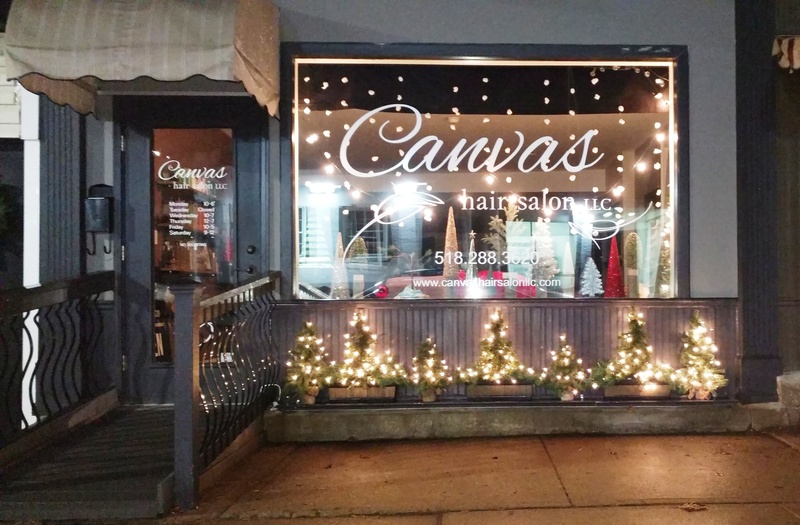 Thank you to all the businesses that decorated their windows so festively this season–you make our village merry and bright! 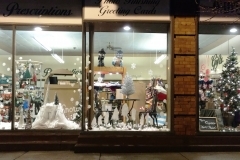 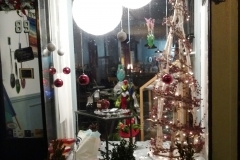 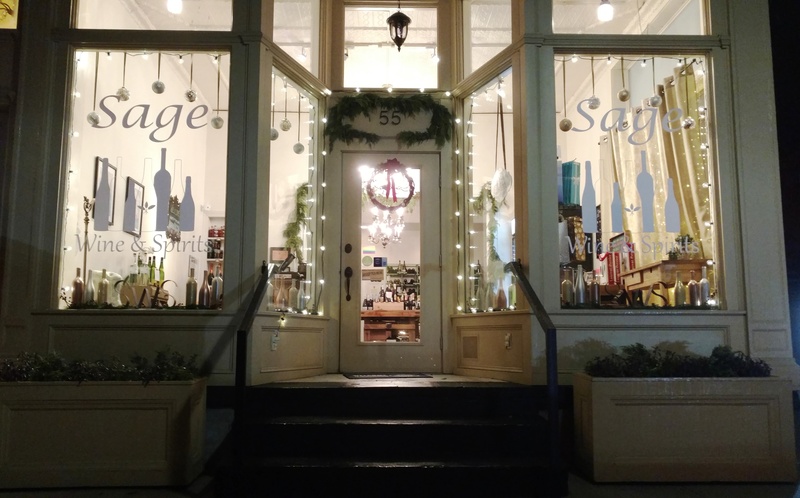 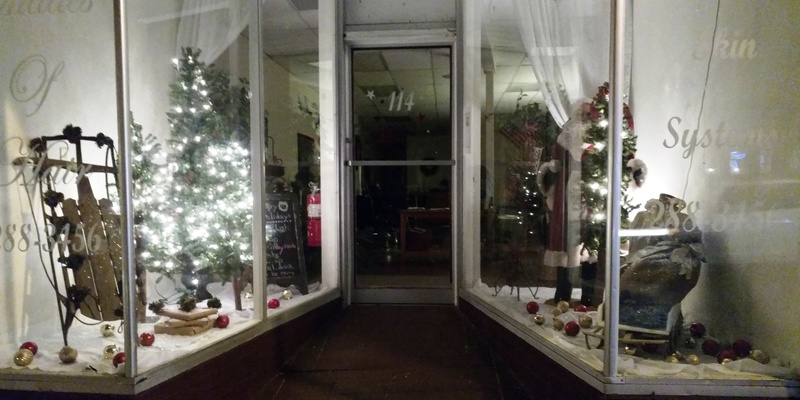 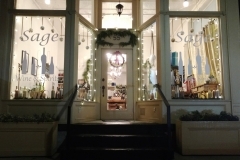 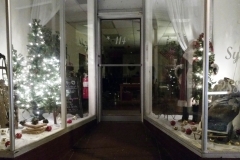 The following window displays were chosen as the favorites by our “roving group of elves”: Canvas Hair Salon, Sage Wine & Spirits, O’Brien Pharmacy, Corina Contemporary Jewelry and 50 Shades of Hair. 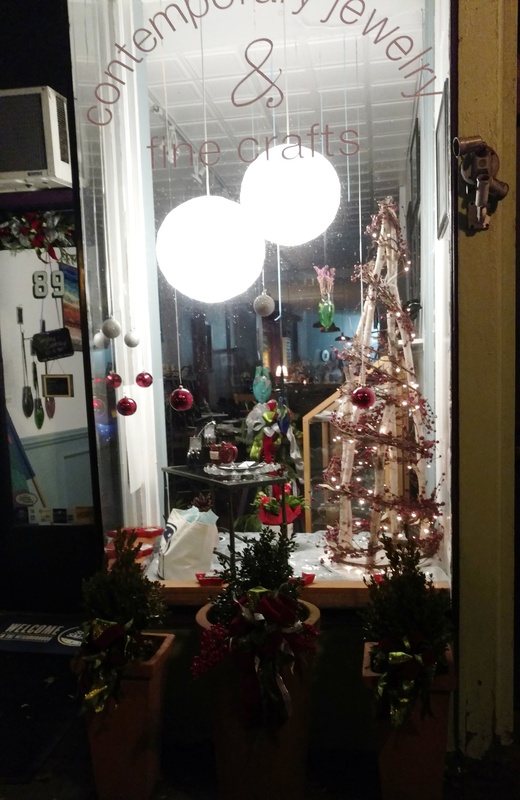 Please remember to shop locally this season and visit all of our wonderful businesses to enjoy their displays.